This event is in Eastern Standard Time time zone. The speakers are what make the Northern VA CodeCamp such a great event year after year! 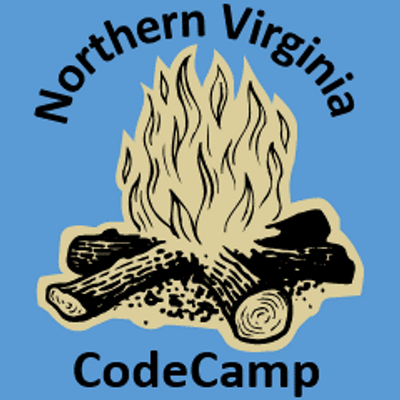 If you are interested in speaking at Northern VA CodeCamp on Saturday May 18, 2019 please submit your session here. If you want to submit multiple topic proposals, please submit them separately. All submissions should be development focused and technical in nature. You will hear back from our planning committee once the final selections have been made. Deadline for speaker submissions is April 14, 2019.